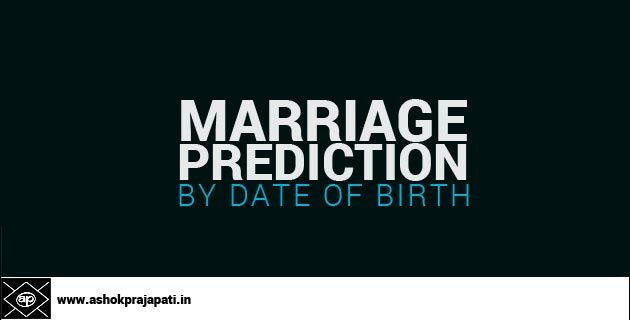 The marriage prediction by date of birth and absolutely free online available on our website and using our app. You can simply ask any question related to your marriage and you will get personalized horoscope reading about your marriage within 4 to 5 days. But if you need full detailed personalized marriage prediction you can read our post to know what information you will get in the report. This post is for free prediction so here are the contents. 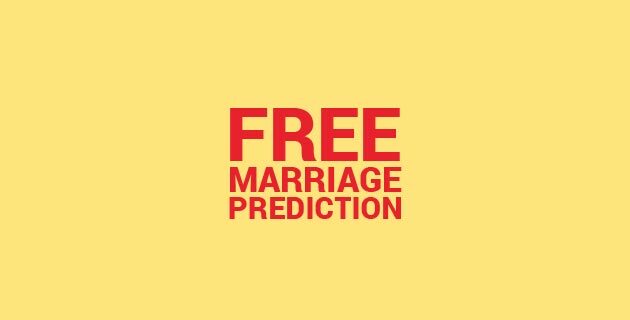 On the internet, there are many companies offering free marriage prediction but they just give automatic reply and automated general predictions which is computer generated and based on your date of birth marriage prediction calculator you can see very frequently. After sometimes they try to get back with you over emails and they send you so many emails to push you for free marriage predictions but they give only false or plastics coated words. But Ashok Prajapati is a famous astrologer who gives the free prediction for marriage career health and about your family. Whatever questions you will ask Ashok Prajapati you will receive an answer in your inbox. Since there are so many emails every day so this is very hard to reply instantly but he does reply to everyone within 4 to 5 days sometimes you get a reply within 24 hours depends upon the daily prediction requests. 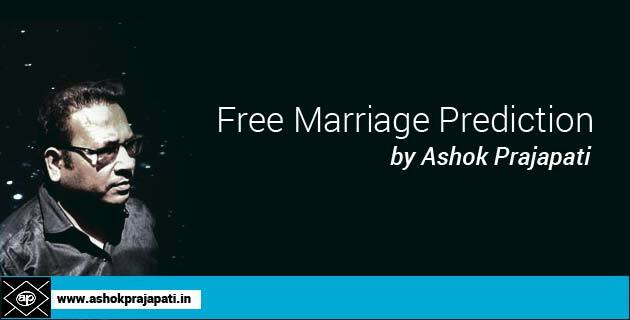 Ashok Prajapati offering free and accurate marriage prediction based on your date of birth and don’t worry if you don’t have your birth details. You can expect your free marriage prediction online by name also. What you need to do is just submit your details in the form below and we will be working on your request soon. So here is the form in which you have to fill your details and submit. When you send your request we will collect your date of birth and time to analyze your horoscope. We take a print of your horoscope & keep it in our records with your email id. Your private information will never be shared with the third party because we respect your privacy. No doubt your prediction will be accurate and precise but in a short paragraph. We do free marriage prediction to the point & very specific to your question. There are a couple of things you need to keep in mind before you send your request for marriage horoscope prediction. The Free marriage prediction does not mean you will get a Full Marriage Prediction (paid). Whatever question you ask, you will get an answer to that only. In Free Prediction of Marriage, you cannot expect an answer of more than one question. Your free marriage prediction could be negative or positive because my prediction for your marriage will be based on your horoscope. You cannot expect a guarantee in astrology. Sometimes the prediction of marriage is very accurate & sometimes it might be wrong. Its just depends upon your date of birth & time. 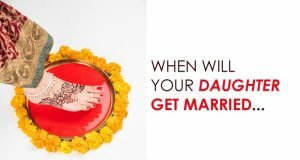 So this is what we offer in free marriage prediction online but if you need personalized dedicated service you can apply for paid marriage reading which is available for 551 Rs. You can send your request using the link above & fill the form. If somewhere it asks for your address you can put dummy text also. Our staff will take your request on priority & you will hear back within 24 hours. 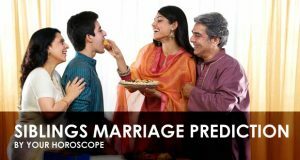 Know what details you will get in your personalized marriage prediction report by Ashok Prajapati. As per current planetary positions of 2019 the Jupiter is in Scorpio & Saturn is in Sagittarius. Rahu & Ketu will be in Gemini & Sagittarius in this year. 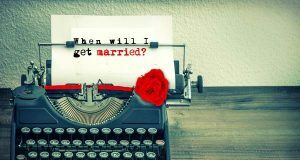 This will affect everyone’s life who is looking for marriage. Here is my free marriage prediction for zodiac signs. Taurus because Jupiter’s position is in 7th house. Libra because Jupiter is in the family’s house. Capricorn because Jupiter is in the house of wish & fulfillment. 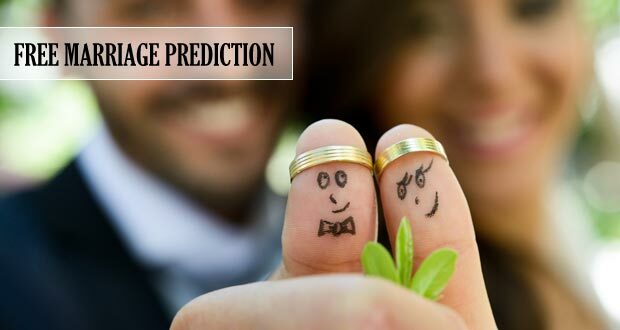 You can also learn the full Marriage Prediction 2019 on our homepage. Or you can also request full marriage prediction by your date of birth & abrolutely personalized. Just send an email to [email protected] & within 24 hour you will get answer from our side.